Do you loathe fluffy hearts and want to avoid in every way possible any tacky and romantic innuendos? How about challenging Valentine’s Day clichés, organizing a dinner party with friends at home and, together, indulging in a “noir” fine dining experience while making fun of those people ridiculously in love? 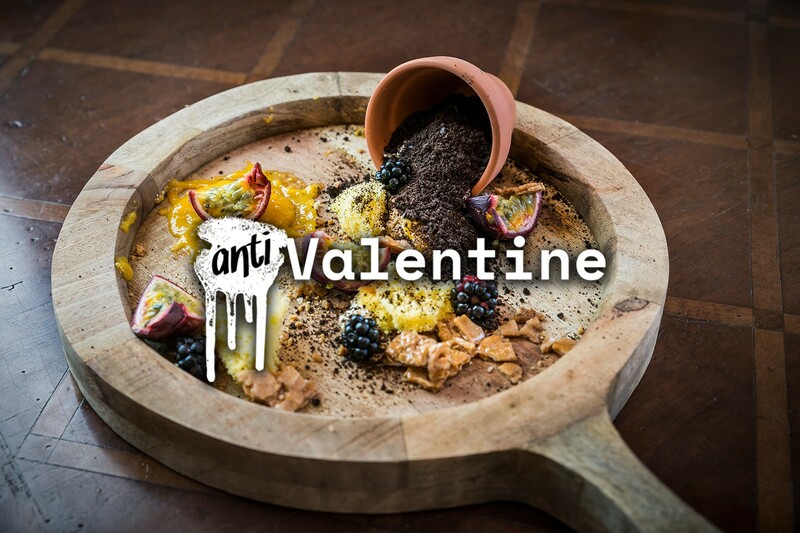 Just book one of the Anti-Valentine experiences suggested by our Chefs.